Now that much of the “underbelly” work has been completed, significant visible progress can seen around our RFM project. 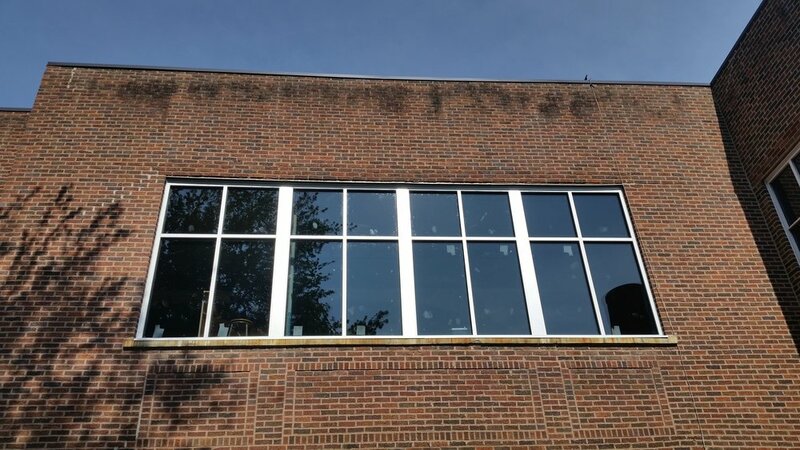 New windows have been installed on the second floor and have completely changed the feel from inside the classrooms. Splash is going to love all the natural light that now pours in! The second (south) hallway wall has been removed, so the size of our future “family room” has now come into view. Finally, excavators have begun to move dirt across the street, and are pushing to complete our new parking lot in the next month. Things are happening pretty fast now...it’s awesome! The race is now on to beat our Michigan weather. 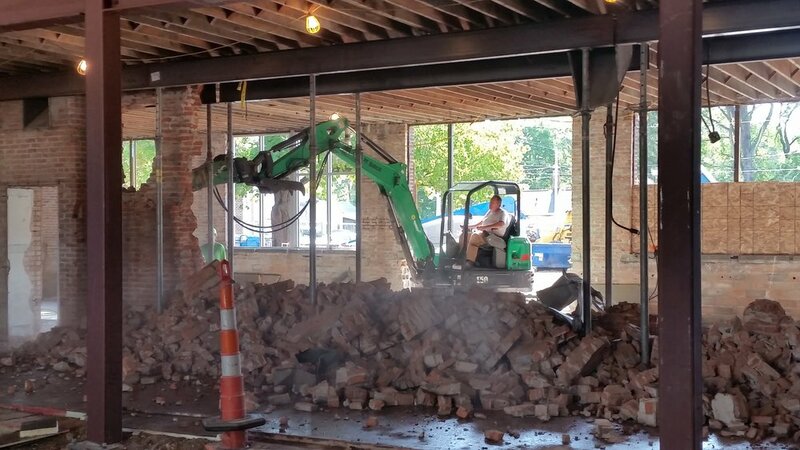 Once the exposed brick and second floor joists are sealed, windows will then be installed on the first floor. The footings for our new south entrance and north stair tower will be dug very soon so those structures can go up and be closed in before winter. 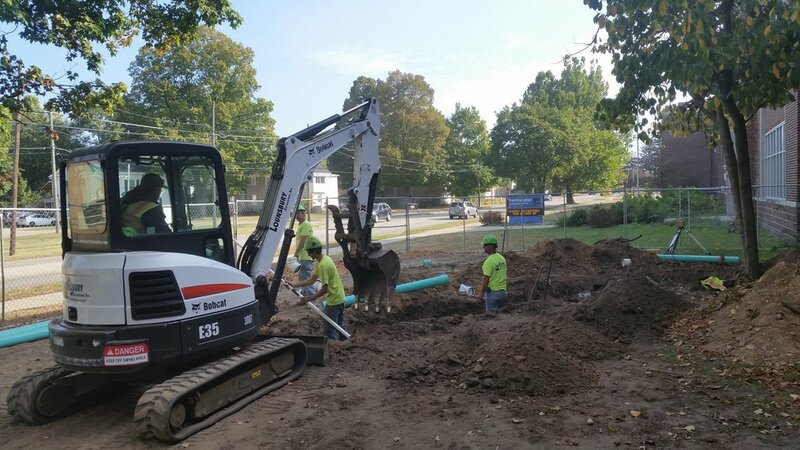 At that point, the bulk of the work moves inside for the winter, when contractors will start on interior projects such as our new cafe and restrooms. Make sure you drive by on Michigan Avenue to see the new windows and take a peek through the viewing window next time you’re at church! As always, thanks for your continued prayers for the project.